Wonder is my latest review. 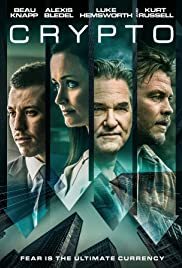 It is for the most part, a "wonderful" movie. Now granted, Wonder is not quite Academy Award-worthy. However, if you like your dramas syrupy sweet and filled with plenty of cinematic saccharine, then Wonder will give you your fix. Wonder is distributed by Lionsgate and is based on a 2015 novel. It's what I like to call, a manipulative tearjerker. Every scene is displayed for maximum effect as you the viewer, loosen up the weepy ducts and reach for that big box of Kleenex. 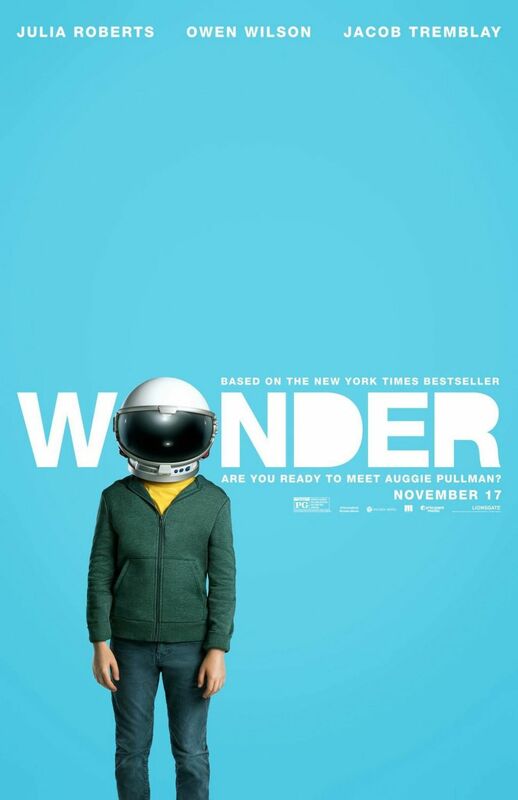 Wonder's story involves one August "Auggie" Pullman (played by an unrecognizable Jacob Tremblay). "Auggie" was born with a facial deformity and has been home-schooled for most of his young life. After reaching fifth grade, his parental units decide to enroll him in private school so he can experience more human interaction while making new friends. Now does all this sound a little familiar? Well it should. Wonder sort of resembles 1985's Mask (starring Eric Stoltz). 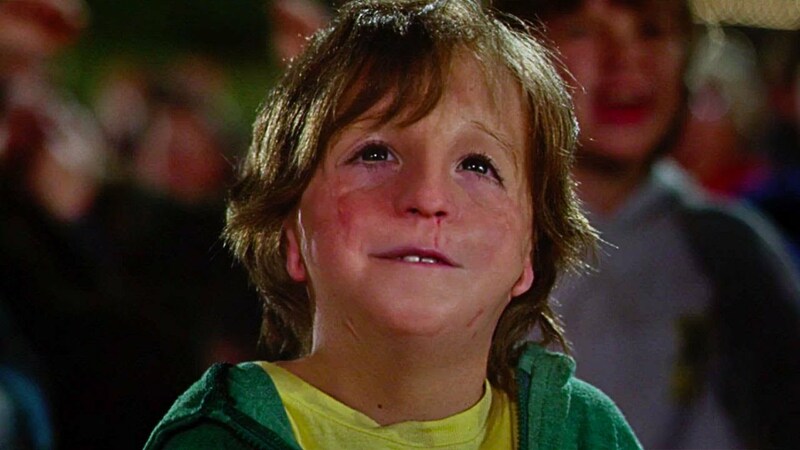 In fact, if you look at Wonder from an extent, it almost feels like a combination of Mask and a distant cousin of Forrest Gump (the early years). So yeah, Mask is more accomplished than Wonder. It has more heightened performances (from the likes of Stoltz, Cher, and Sam Elliott), stronger production values in terms of scope, and a deeper characterization of its scarred subject (Roy L. "Rocky" Dennis). Still, Wonder is highly recommendable. It's a small, little film with a big, bleeding heart. I liked the unexpectedly good casting of Julia Roberts and Owen Wilson as "Auggie's" sympathetic (and supportive) parents. I also liked the way director Stephen Chbosky includes fantasy elements (hello Chewbacca), separate narratives involving the flick's adolescent co-stars ("Auggie's" best friend, his sister, and his sister's best friend), and an unforced interpretation of bullying. This gives Wonder a level of originality and earnestness not seen in most kid pics. Bottom line: Wonder doesn't always elaborate on what makes "Auggie" tick, or how he became so smart, or how he got those birthing marks on his face. Oh well. This vehicle somehow works anyway and every kid and/or parent should see it. In my brief review of 1982's E.T., I remarked, "if you don't elicit an emotional response while viewing this film, you might as well not be human". Well that same statement applies to Wonder. Rating: 3 stars.